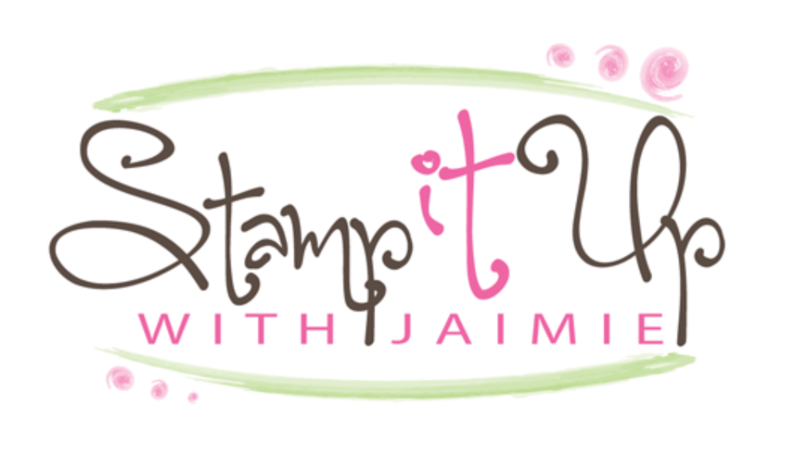 Here is the sketch for Sunday Stamps 188. Be sure to stop by the challenge blog to play along too! I started by stamping the light string image from the Making Every Day Bright photopolymer stamp set in Tuxedo Black Memento ink across two panels of Wood Textures DSP with the Stamparatus. To make sure that the string was lined up perfectly, I’d cut the two panels to the same size, stamped across both and then trimmed the smaller panel down to the size that I wanted. I stamped the sentiment from the Warm Hearted host exclusive photopolymer stamp set in Tuxedo Black Memento ink and Mango Melody ink on the smaller DSP panel, adhered the DSP to a Basic Black card stock panel and then to the lager DSP panel with SNAIL. I cut a web from Basic Black card stock with the Cauldron Framelits Dies and adhered it to the DSP panels with touches of Multipurpose Liquid Glue. 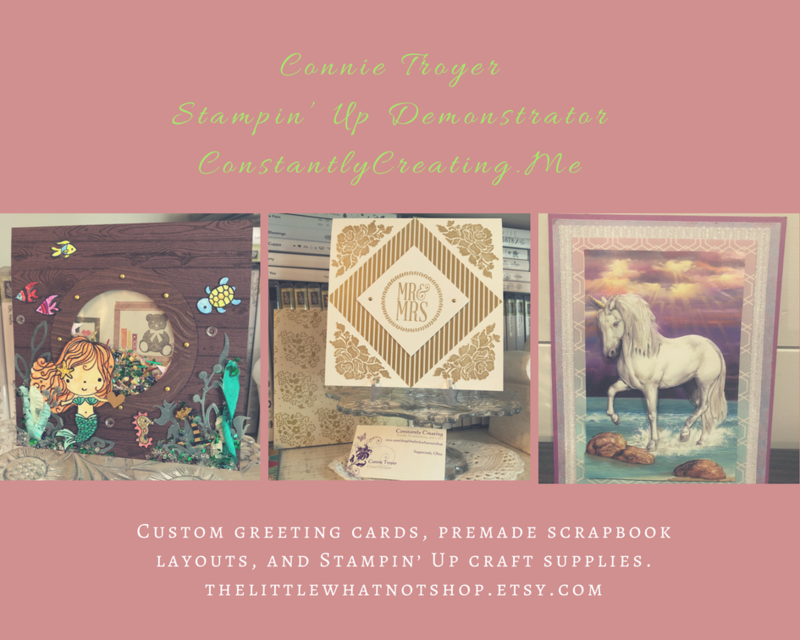 I adhered the layered panels to a Basic Black card stock panel with SNAIL and then to a Basic Gray card base with Stampin’ Dimensionals. I stamped the bulb images from the Making Every Day Bright stamp set in Mango Melody and Tuxedo Black Memento inks on Whisper White card stock and punched them out with the Christmas Bulb Builder Punch. I adhered the bulb pieces together with SNAIL and then to the card front with Stampin’ Dimensionals. I stamped the bulb images from the Making Every Day Bright stamp set in Mango Melody and Tuxedo Black Memento inks on a Whisper White card stock panel to finish the inside of the card. This entry was posted in Child/Kid, Halloween and tagged CAS card, Halloween card, Making Everyday Bright, Warm Hearted. Bookmark the permalink. Very pretty Amy. Love the way you used the wood grain paper and the shadow on the BOO. I light it a lot (see watt I did there 2x)…lol. Safe travels today. Beyond adorable! Love the spider web bulb! I think it was clever of you how you stamped on the two layers to get things perfectly lined up. And, I always enjoy seeing the INSIDES of peoples cards, thank you for sharing. Fantastic card, I am loving the spooky light bulb.